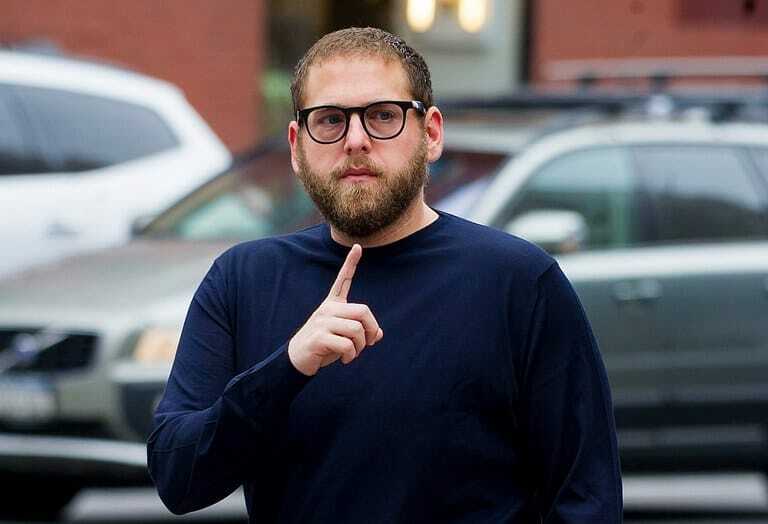 Jonah Hill is one of the most famous men in the world. He’s a Hollywood icon and has worked on some of the best comedy movies of all time, including Superbad, Knocked Up, and 21 Jump Street. Because of this, most fans expect him also to be one of the happiest men in the world. After all, he has talent, fame, fortune, and the freedom to do whatever he wants. However, this just isn’t the case. Jonah has battled some demons in the past, but it seems as though he has now found a way to kick these demons where it hurts. 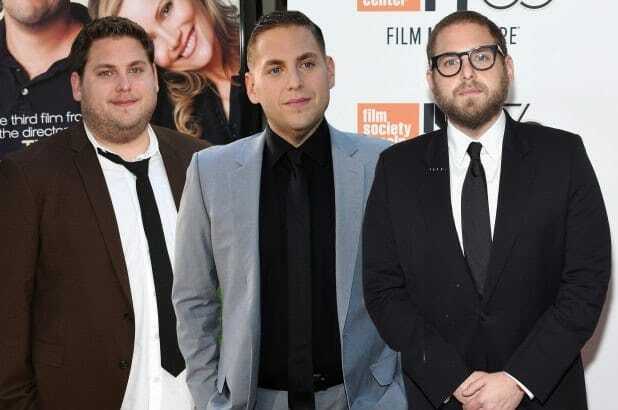 Over the course of his career, we’ve been able to watch Jonah Hill grow as a person. He has gone from being the Hollywood funnyman to an eclectic and hugely talented actor who can turn his acting prowess to anything. He has truly transformed his career over the past few years and proved that there is more to him than just being the funny guy. He’s now an inspiration to the world and a huge fan favorite. In 2016, Jonah Hill starred alongside Miles Teller in the crime drama, War Dogs. For this role, Jonah had to put on a huge amount of weight, and he wasn’t happy with his appearance. When filming came to an end, he decided to enlist the help of his former co-star, Channing Tatum, to get in shape. While he knew that eating healthily and exercising would help him lose a few pounds, Jonah had always wanted to give something else a go. So, he took this as his opportunity. 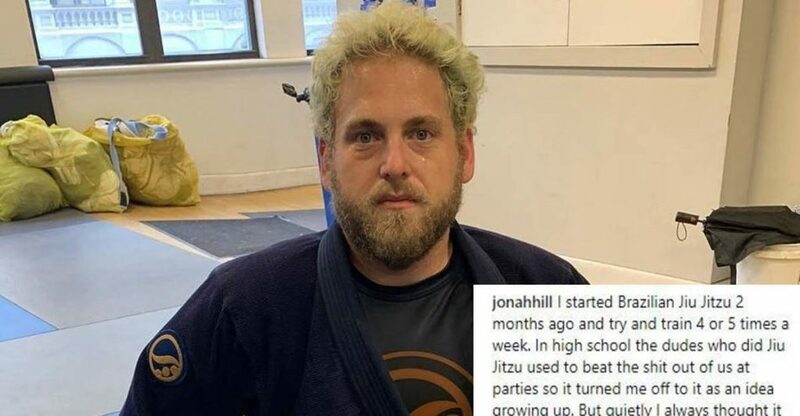 In January 2019, Jonah shared a photograph of himself on Instagram and confessed that he had been practicing Brazilian Jiu-Jitsu for two months. In this heartfelt post, he noted that he was bullied at high school by the boys on the Jiu-Jitsu team. Even though he had always felt it was a “beautiful art form,” he didn’t want anything to do with the martial art because of these associations. However, he put this behind him and tried to let go of this, and focus on what would make him happy. Jonah’s heart-warming story has since been liked by hundreds of thousands of people, proving that he is more of an inspiration than ever.